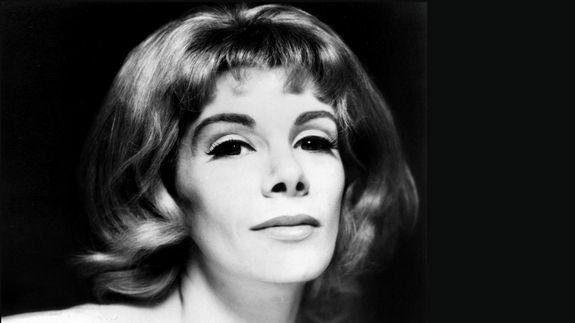 Joan Rivers, a Bitchin' Life in Photos - trendistic.com: ever tried. ever failed. no matter. try again. fail again. fail better. Comedian and TV personality Joan Rivers passed away on Thursday at the age of 81 after several days on life support at Mount Sinai hospital in New York City.